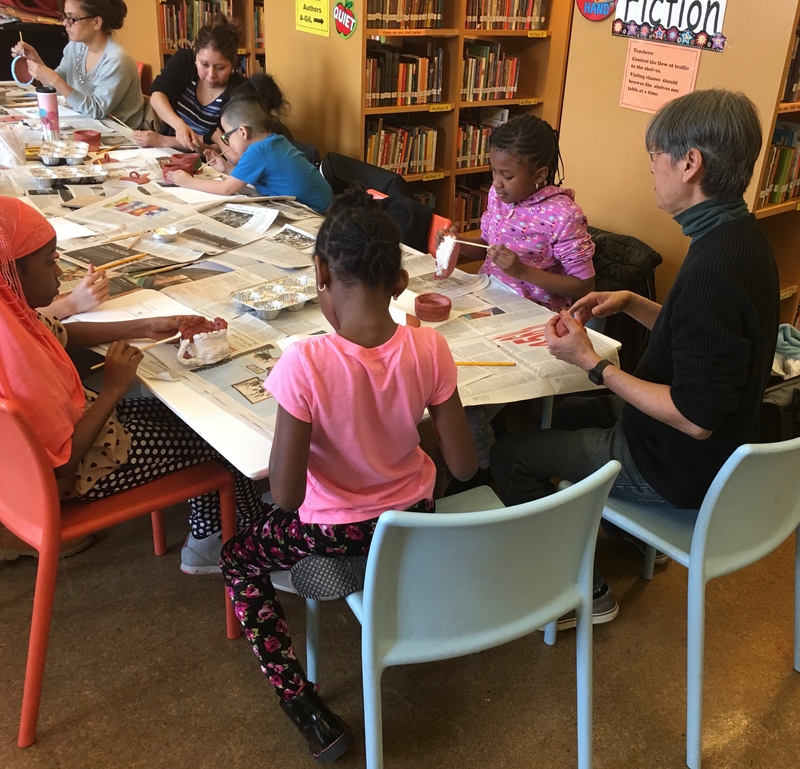 Posted on March 15, 2017, in ELL, ELL+SWD, LeRoy Neiman Art Center, New York, NYC Department of Education, Residency, Special Populations, Spotlight, Teaching Artists and tagged Bronx, Chris Lin, ELL, PS 46, Saturday Family Workshop. Bookmark the permalink. Leave a comment.